Learn the drums from everywhere! Now you can learn the drums like you’ve always wanted from the comfort of your own home, while riding in the car, or in any waiting room. 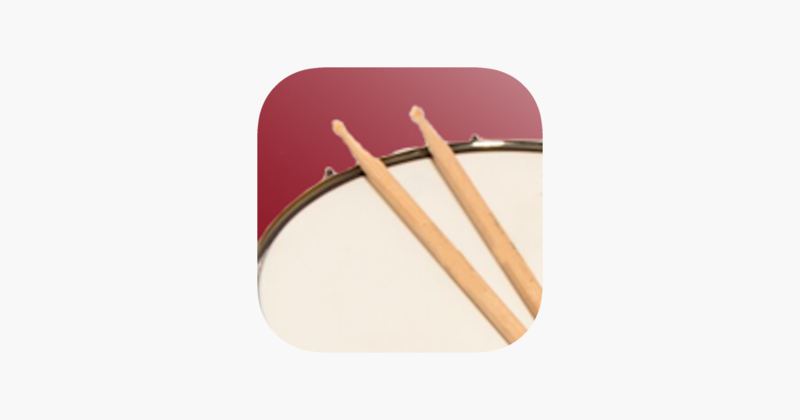 This innovative application is designed to teach students the basic coordinations of the drum set while building the ability to follow along to drum beat patterns and fill sequences. No drum set, no sticks, or any musical knowledge is required. There has never been an easier method to learn how to play the drums!